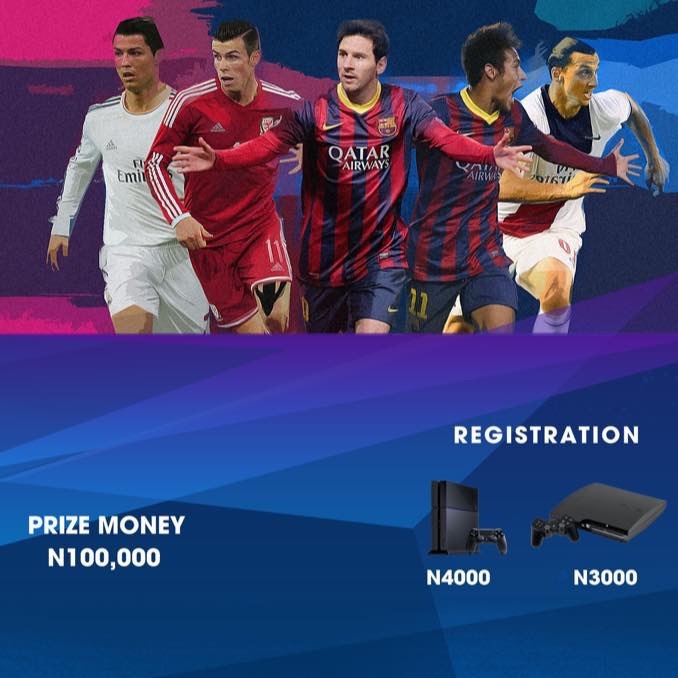 Are you the next virtual Messi or Ronaldo? Have you got what it takes? Well, if you live in Abeokuta, here’s your chance. Remember to bring your A game – Go Hard or Go Home. Destiny is officially live! Don’t worry, we won’t regal you with tales of our prowess, we know you are already tired of hearing everybody going on about it. To the owners: Enjoy your adventure. To significant others, friends and families, who don’t understand: Enjoy the alienation and/or newly found freedom. To their bosses: Prepare for sick days. To significant others, friends and families, who understand: Enjoy. To the future owners: Patiently wait for the price to come down. To those with terrible internet connection: We are sorry for your loss. To everyone else: Continue living your lives. Have you ever been distracted by a title’s XMB music, so distracted that you don’t play the game as soon as you should have? Or you finally arrive at the game’s front end only to be distracted by its music? If you haven’t, then we applaud your focus. If you have, you are not alone, we understand that the struggle is real. 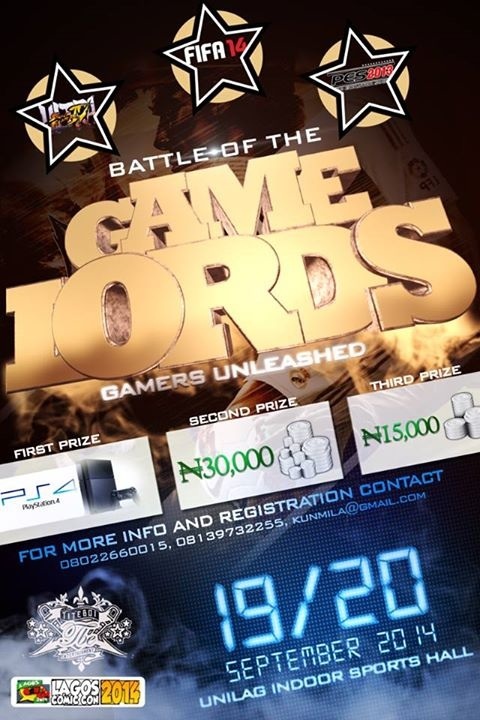 Have you got what it takes to be the ultimate and undisputed Gamer? If you think so and you live in Lagos, then this is for you. Registration is FREE, and on a first come first serve basis. Registration closes on September 1 2014, there are only 100 spots available. Hurry, you could be the winner of Playstation 4. FIFA 14 will be the only title played on the PS4. You can get your tickets from EventBrite or by sending an email to kunmila@gmail.com. You can also call 08022660015 or 0813972255 for more information.